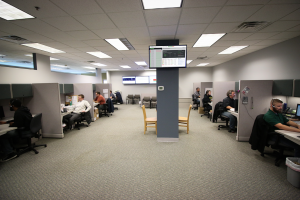 National Healthcare Associates, one of the Top 50 Skilled Facility Chains in the U.S., has partnered with Integrated Health Systems to provide and develop IT support solutions for their more than 1,000 Constellation Home Health business users. As the Home Health industry grows and matures, the importance and dependency on responsive IT support solutions becomes more critical. With most Home Health users being mobile, the IT response team becomes an important piece to the success puzzle. This partnership is critical for both organizations so that specific solutions can be built and tested to support the Home Health user, a user which is mostly mobile. More on Integrated Health Systems and National Healthcare Partnership. The partnership between Integrated Health Systems and National Healthcare Associates began years ago. 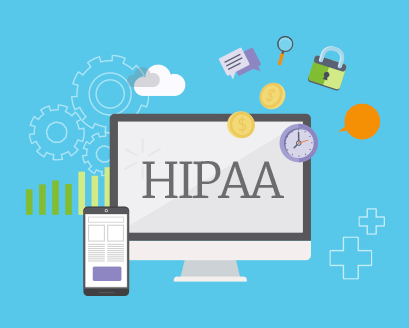 Integrated Health Systems has been an integral partner to prepare NHA’s skilled nursing facilities to begin using electronic health record systems. Integrated Health Systems has provided wired and wireless infrastructure backbones, EHR touch screen kiosks, eMAR/eTAR cart integration, and other vital systems and solutions for EHR readiness. Once again, Integrated Health Systems has been invited to participate in the annual PointClickCare National Sales and Strategy session. As a Premier partner of PointClickCare, Integrated Health Systems is the best-in-class for IT technology and support solutions to assist PointClickCare with keeping their clients operational. This annual meeting focuses on creating improved strategies to further support the Senior Living marketplace related to evolving technology solutions. Integrated Health Systems was nominated by CIOReview as one of the “50 Most Promising Healthcare Solution Providers 2015”. A panel of top notch IT decision makers, CIO’s, and CTO’s from the healthcare industry evaluated companies based upon core competencies related to product line, innovation, and market reach. 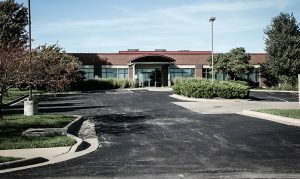 Integrated Health Systems relocates to a new 15,000 square feet secure office building to accommodate its continued growth within the Senior Living Support Services market. Integrated Health Systems opens Phase II of its primary and secondary data centers. Integrated Health Systems adds an additional 10,000 feet of raised floor space to accommodate its continued growth in the Senior Living managed services space. The Phase II expansion includes state-of-the-art data center management systems, including 24/7 on-site support, redundant power and generator systems, high efficiency UPS and chiller systems with economizers, biometric security and continuous monitoring. Another successful PointClickCare SUMMIT! 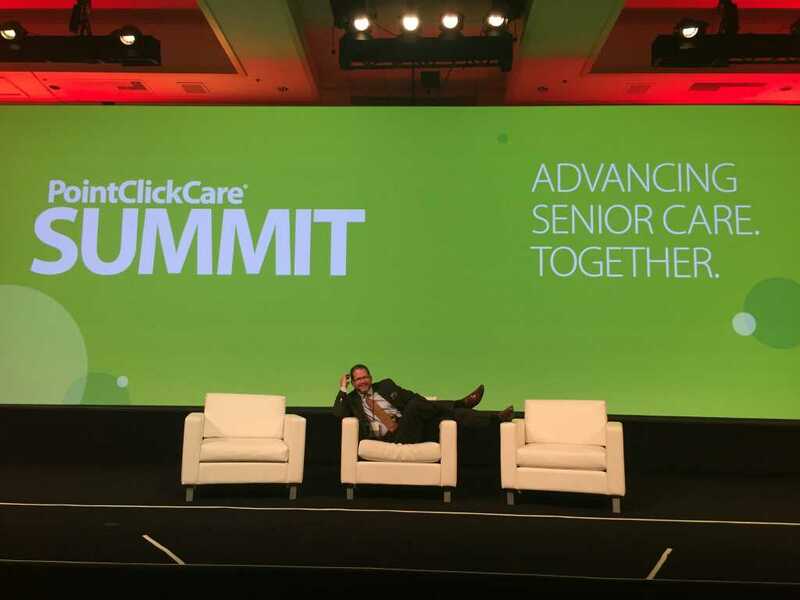 Integrated Health Systems continues its support of PointClickCare, as the Premier sponsor of the 2015 PointClickCare Client SUMMIT. It was great to see returning, familiar faces and to make new connections. Looking forward to SUMMIT 2016, Orlando!